Get social with the School of Applied Sciences through Facebook and Twitter. Follow, like, and engage with Applied Sciences on up to date press releases, photographs, interviews, and news from faculty, staff, and alumni! 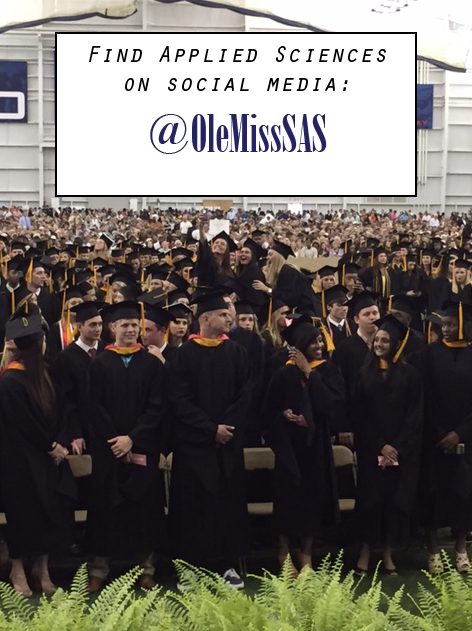 Our social is easy to remember, it’s @OleMissSAS.